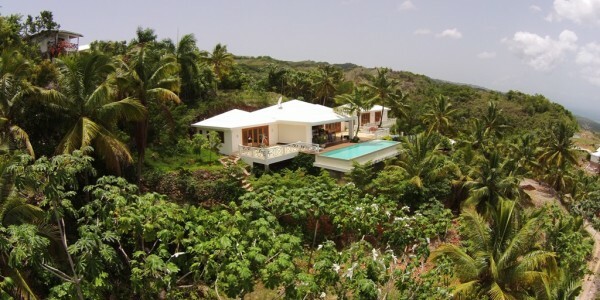 Direct real estate sales from owner to owner. 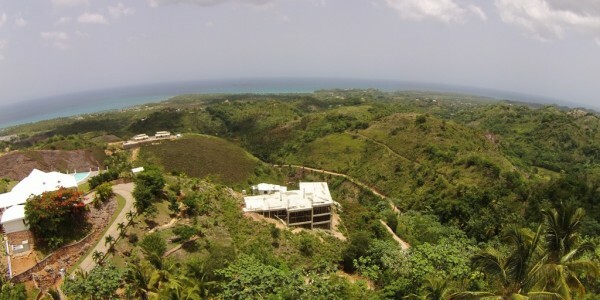 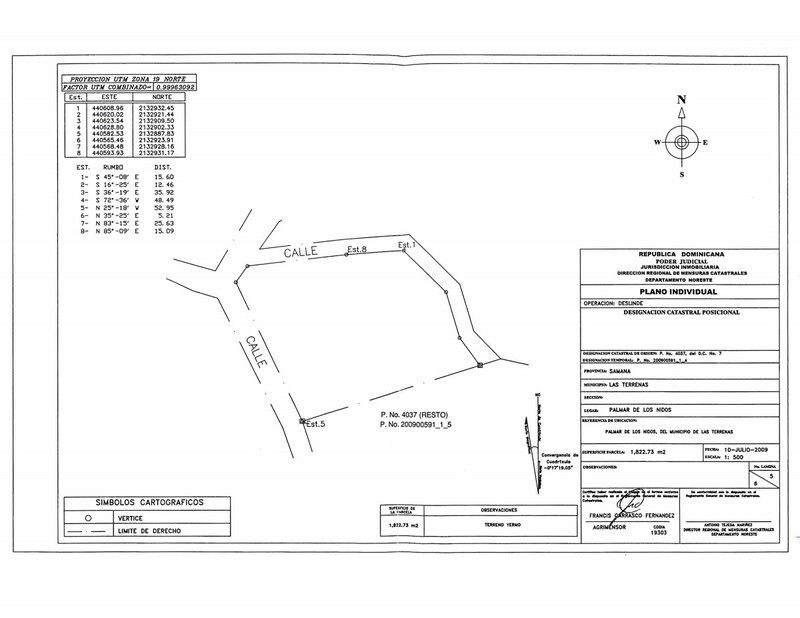 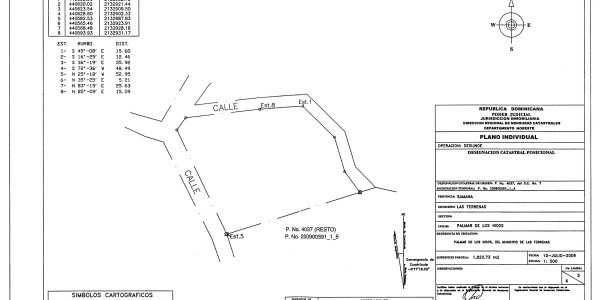 1,823 m2 of land suitable for building on a hill in a residential area consisting of 12 properties. 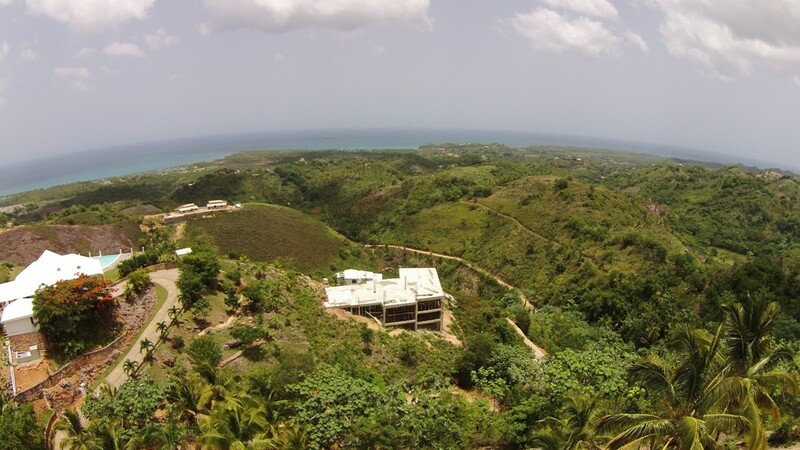 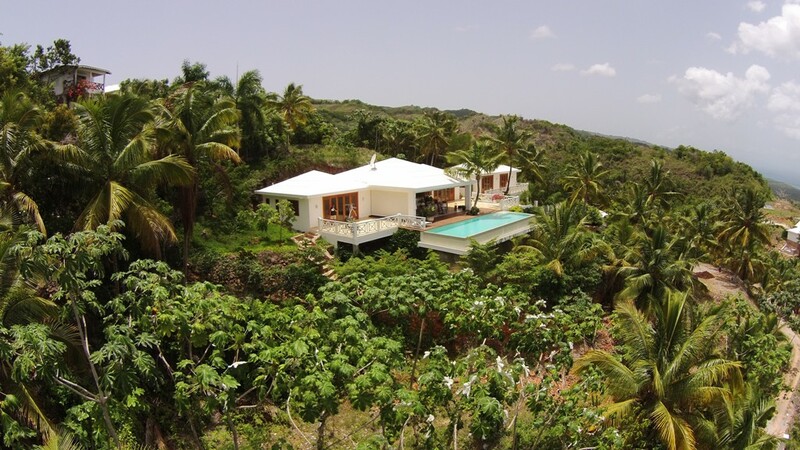 Excellent location, 180 degree view of palm trees and the countryside, just 7 minutes from the beaches and the conveniences of the town of Las Terrenas.